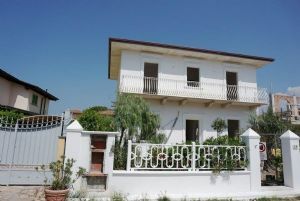 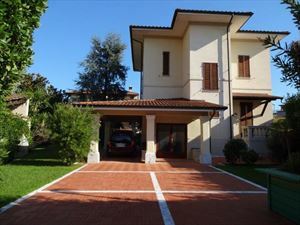 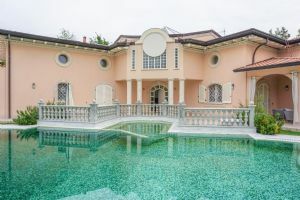 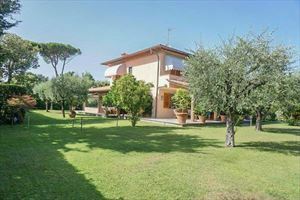 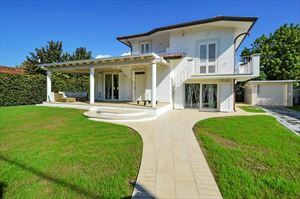 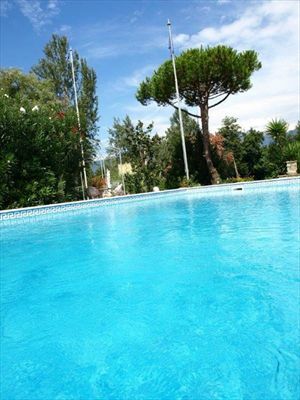 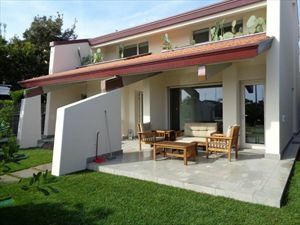 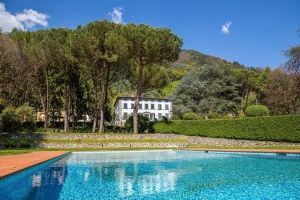 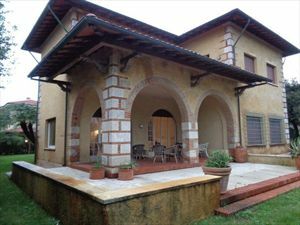 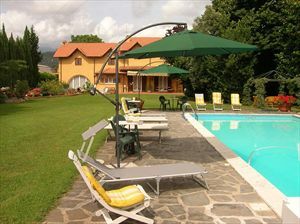 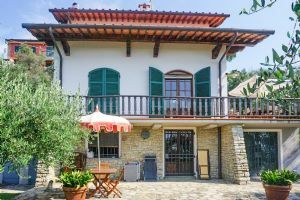 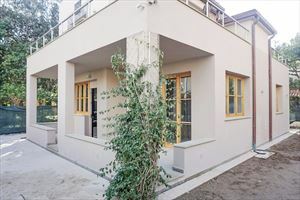 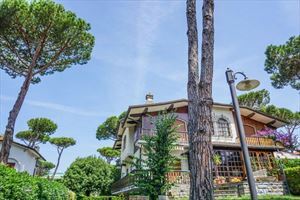 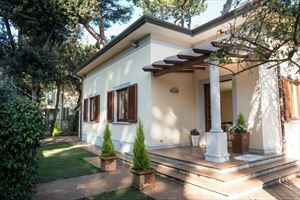 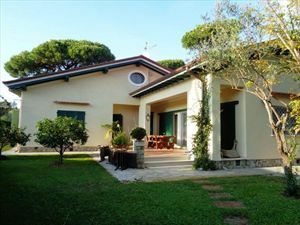 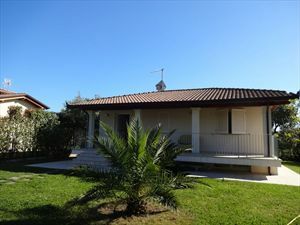 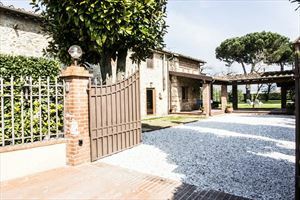 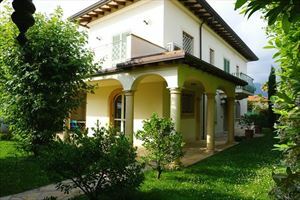 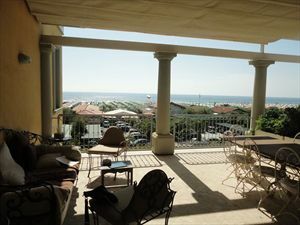 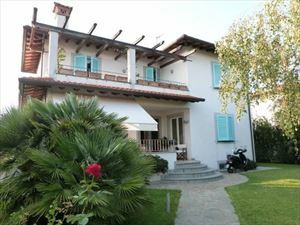 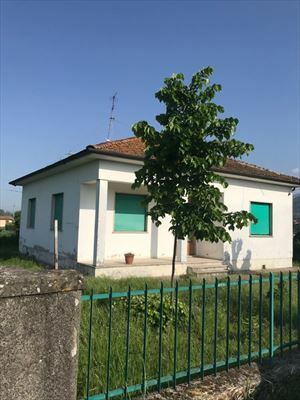 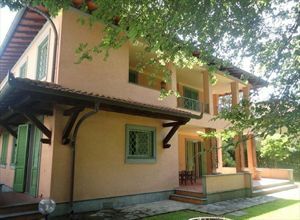 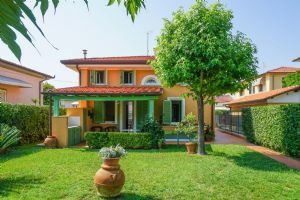 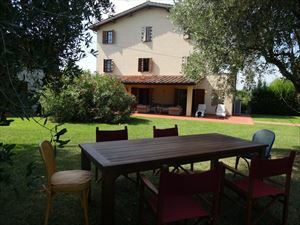 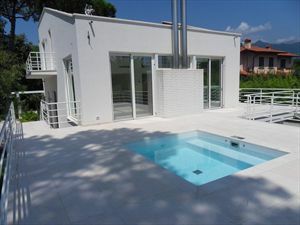 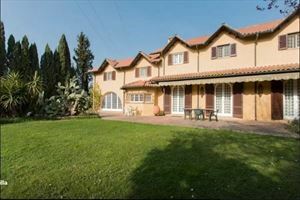 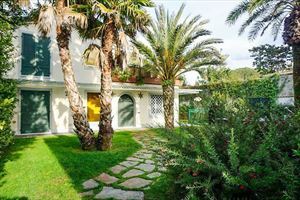 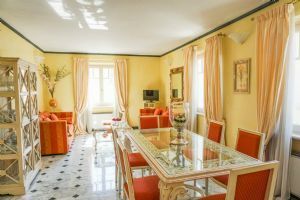 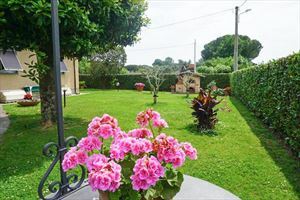 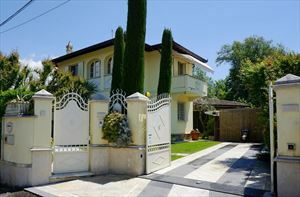 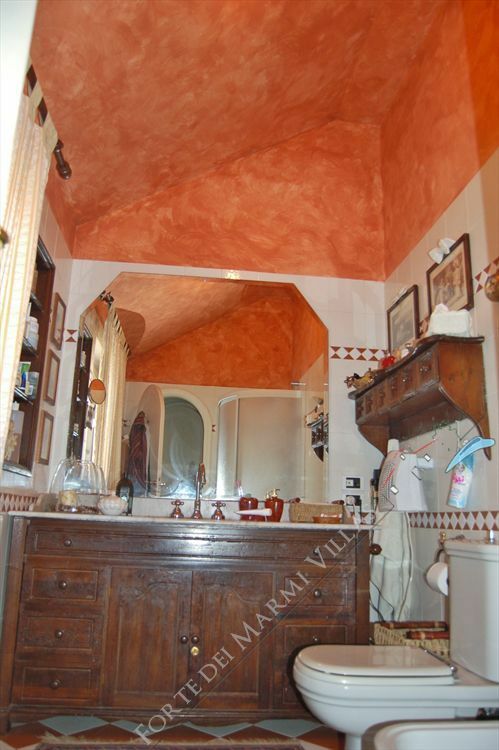 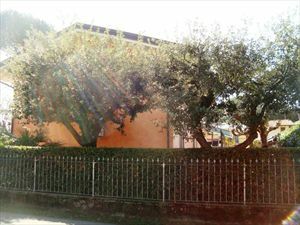 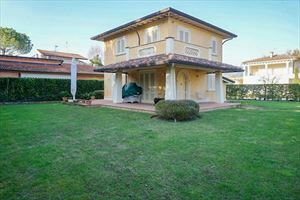 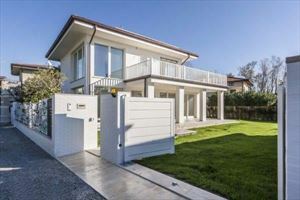 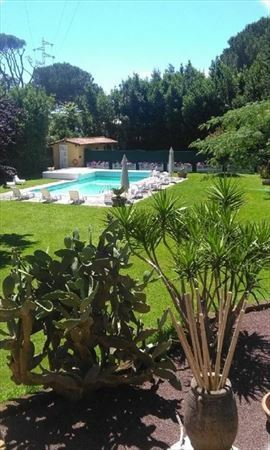 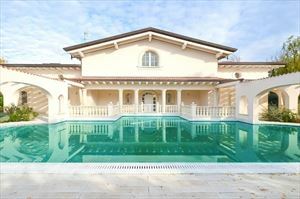 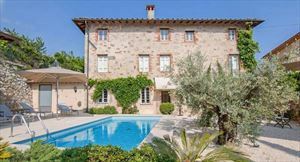 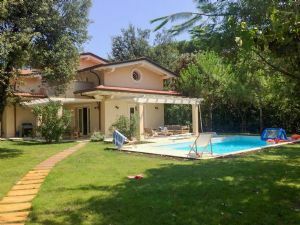 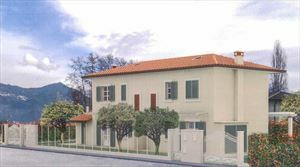 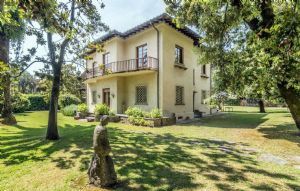 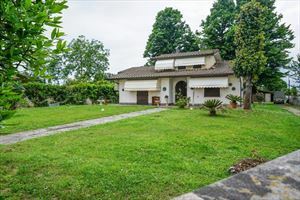 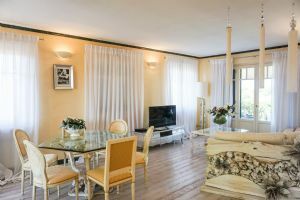 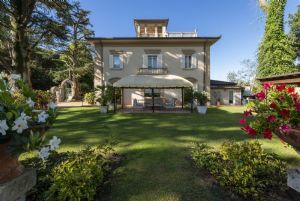 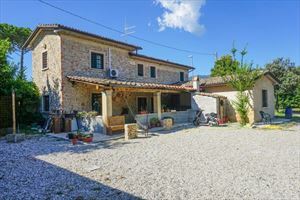 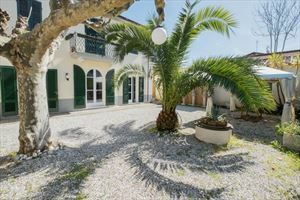 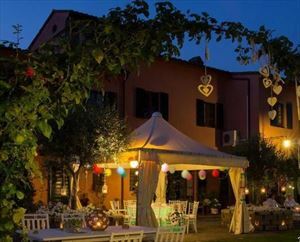 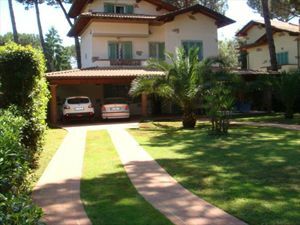 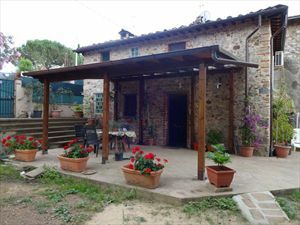 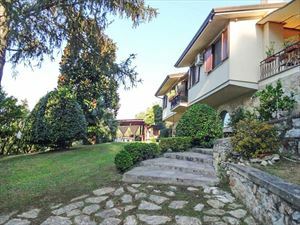 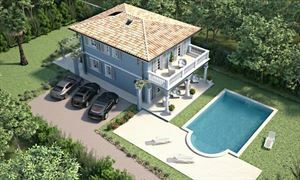 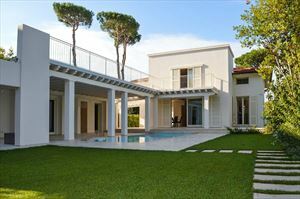 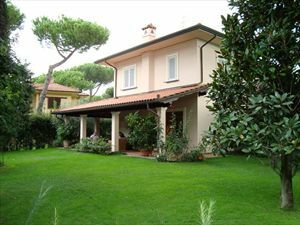 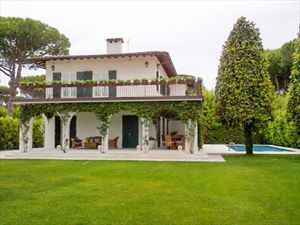 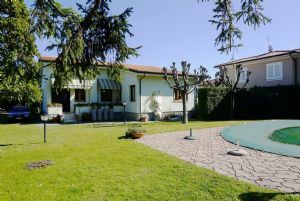 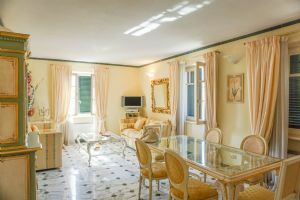 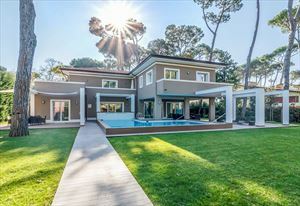 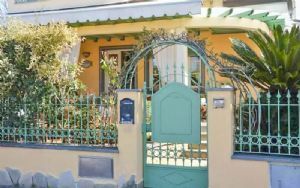 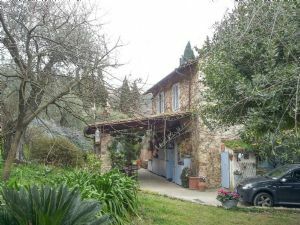 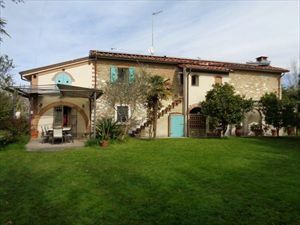 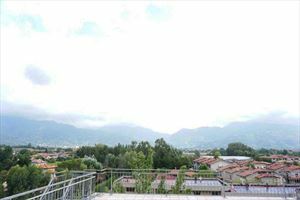 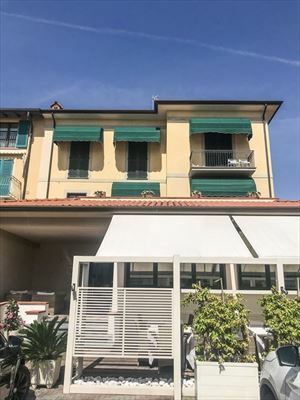 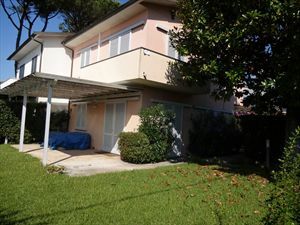 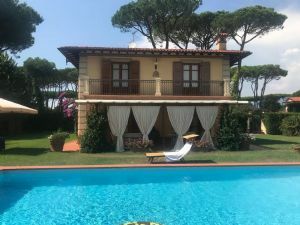 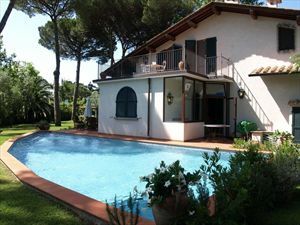 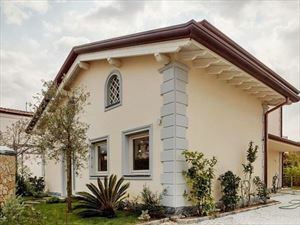 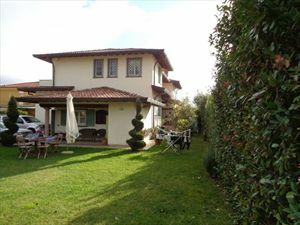 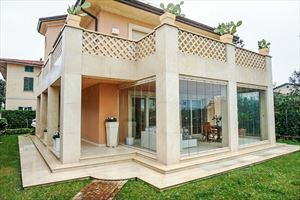 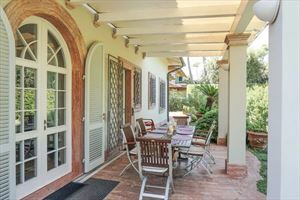 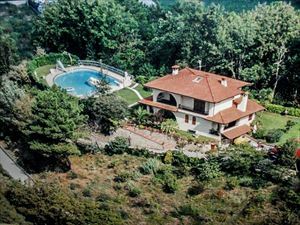 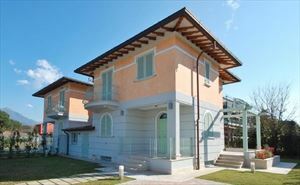 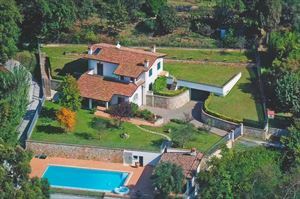 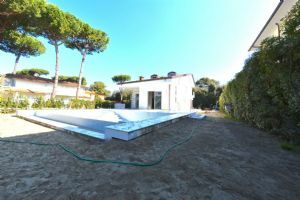 Beautiful and spacious villa situated in the countryside at 3km from the golden beaches and Viareggio, famous seaside resort in Versilia, full of beautiful promenade along the beach, and full of bars,restaurants and shops. 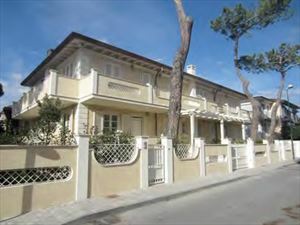 Torre del Lago Puccini is very close to Viareggio. 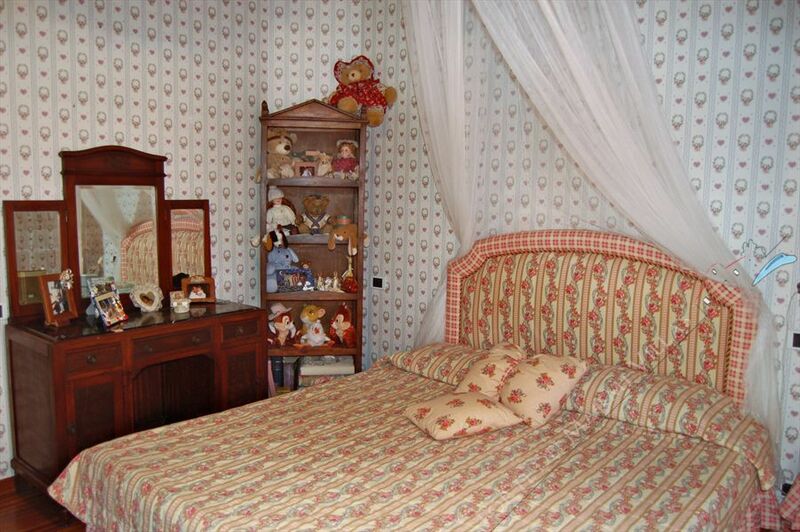 Here the famous composer Giacomo Puccini lived and it is possible to visit his house-museum. 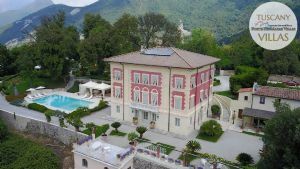 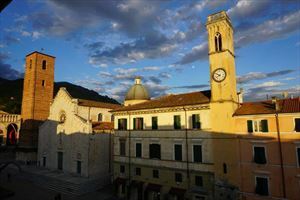 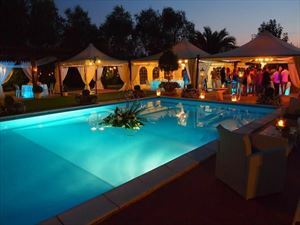 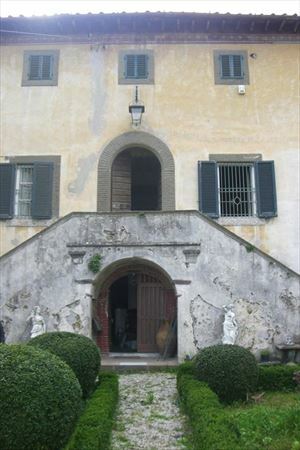 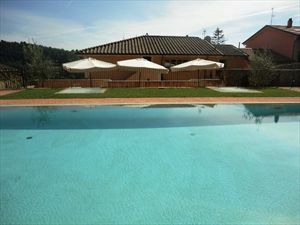 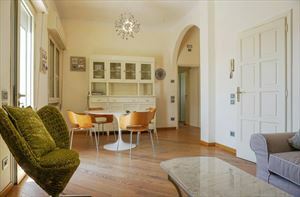 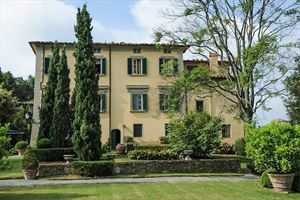 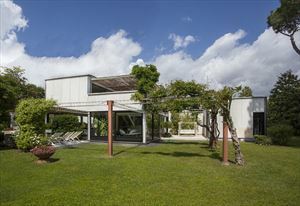 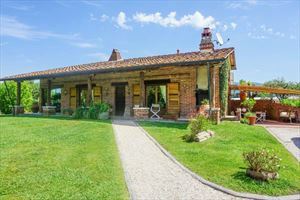 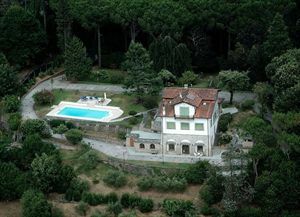 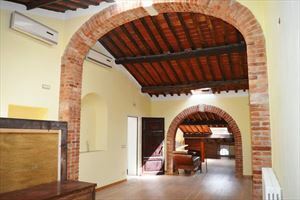 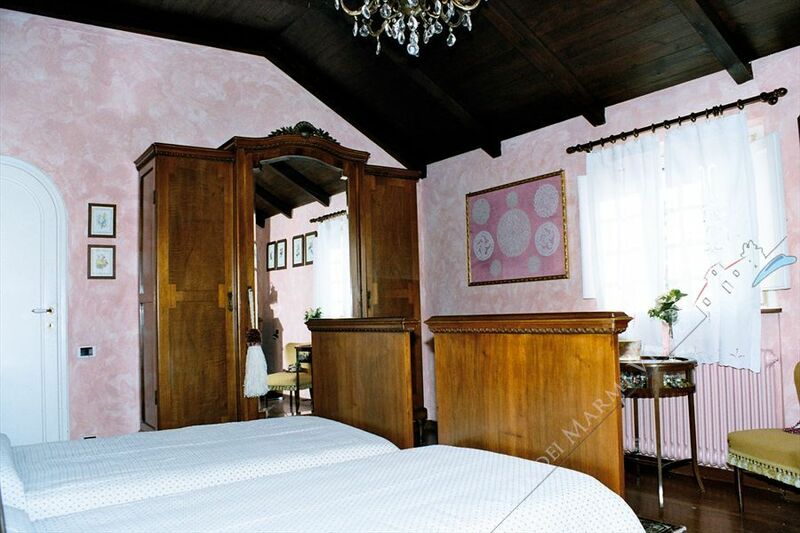 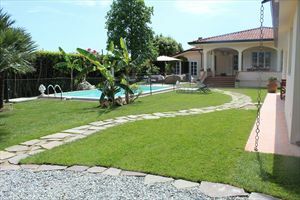 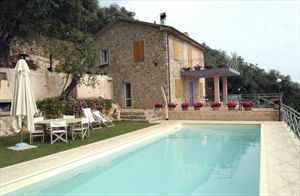 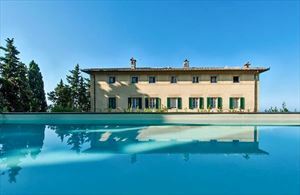 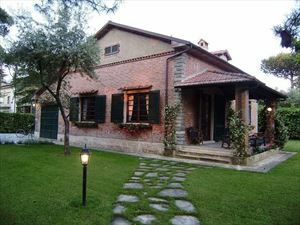 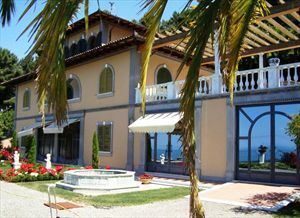 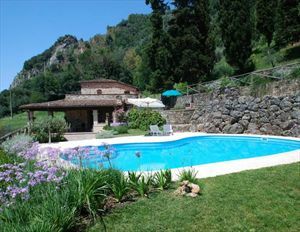 The villa is also near Pietrasanta, the artistic town ,and only a 15minute by car from Forte dei Marmi. 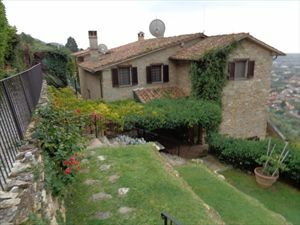 Florence is 98km far; Siena is 163km far;Pisa is 26km far; Lucca is 20km far and Cinque Terre are about 40 minute drive. 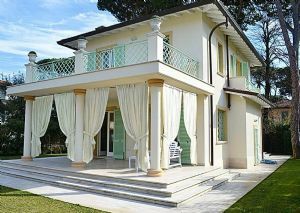 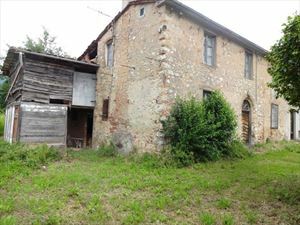 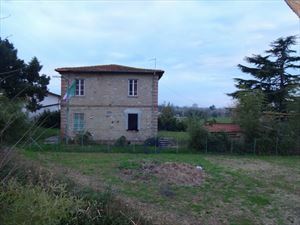 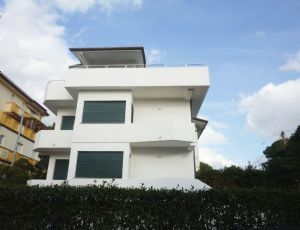 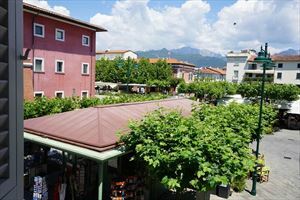 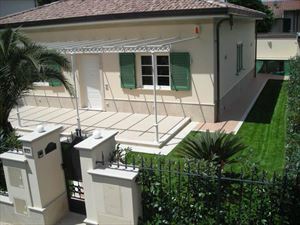 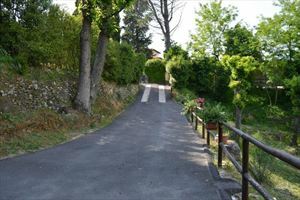 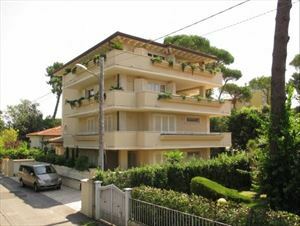 Near the property there is a village called Piano di Mommio with facilities like supermarket, chemist's, post office. 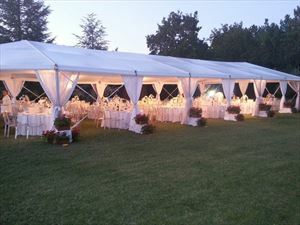 Nearby there is also a big manège where it is possible to have private lessons. 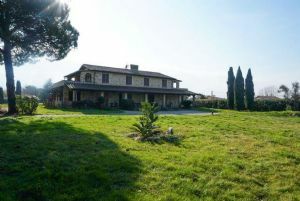 Even if the landscape is not particulary attractive ( the house is at the border with an arts and crafts area; but from the property you can enjoy a delightful hilly landscape), once you enter in the fully fenced estate, with its 4000 square-metre-wide park, you'll find yourself in a paceful oasis, particulary right for families with children. 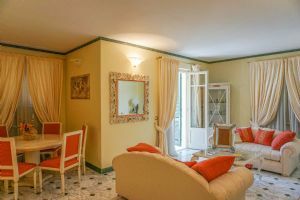 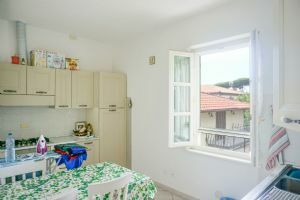 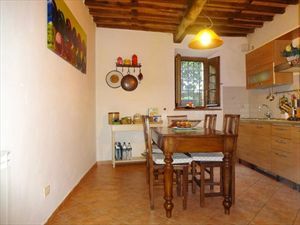 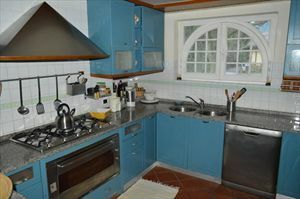 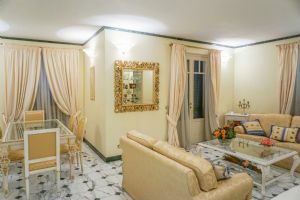 The house has elegant and comfortable forniture: downstairs it has a hall linked to the dining room,a spacious kitchen with a dining area fully equipped (dish-washer, gas cooker,fridge and freezer, electric cooker and oven, microwave oven, coffe-machine and a machine for making bread). 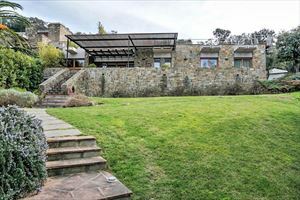 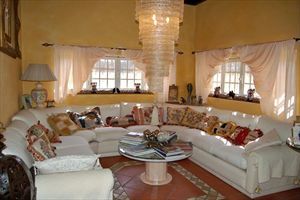 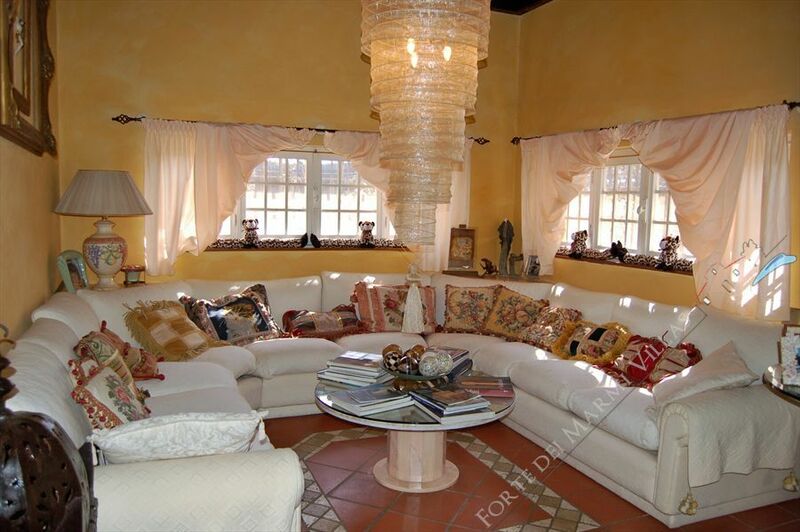 There is a wide and elegant living room with a big fireplace, satellite tv, stereo and a guest bathroom. 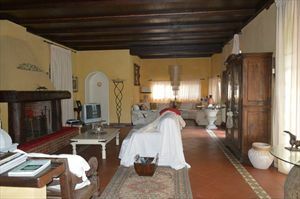 Upstairs there are two master bedrooms with their bathrooms, a bedroom with a bunk-bed; a bathroom with a jacuzzi(Three extra folding beds are available if needed). 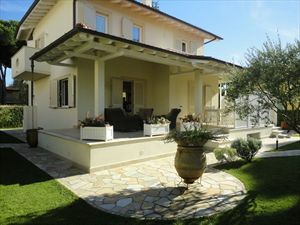 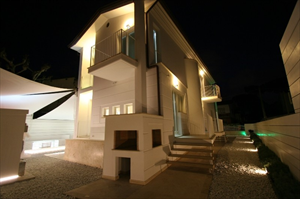 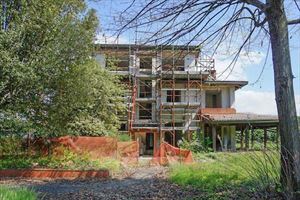 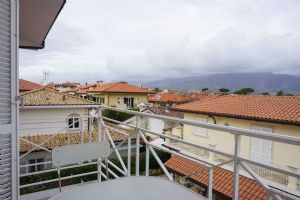 The villa has an alarm system,wireless ADSL and a safety-deposit box. 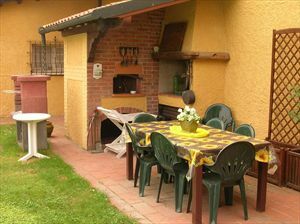 a barbecue area and a wood oven; there is also a laundry-room. 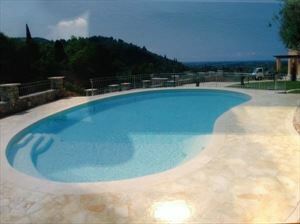 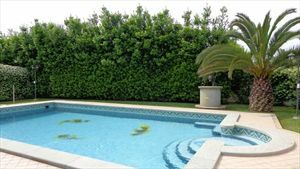 The swimming pool is 12x6mt. 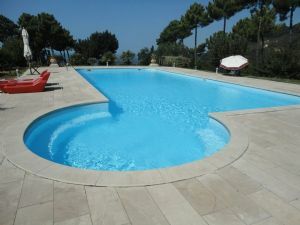 ,from 2.5 to 1.4mt deep, so children must be controlled; there is also a little swimming pool for children. 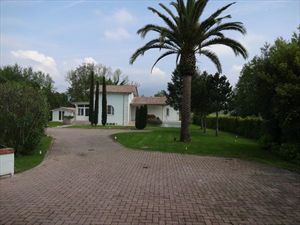 It is open from May to October and it can be used by the guests only. Guests are allowed to bring small pets. 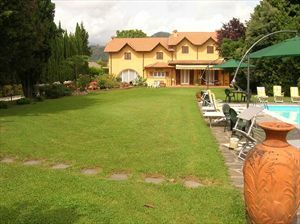 On request the owner can also experience beauty treatments, massotherapy and Reiki therapy. 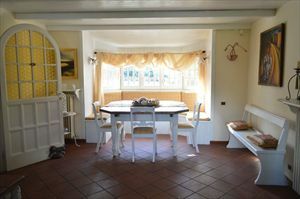 Avaliable on request two baby beds and two high chairs with no extra charge. 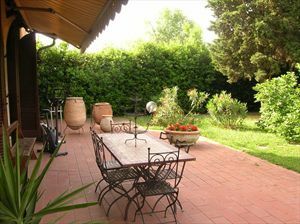 The rent is for eight guests and it includes the weekly of clean bed linen and towels and the water supply. 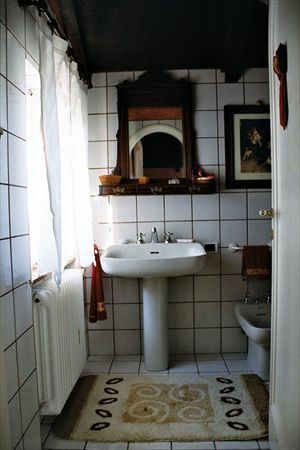 The rent does not include the cost of the gas for heating and of electricity.The latter costs 0.90cent per unit. 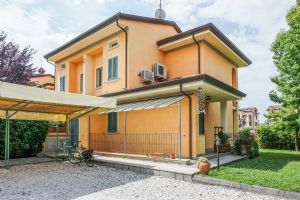 Both gas and elecrticity supplies will be charged according to theire use together with the compulsory final cleaning of the house expences amounting to 150 euros. 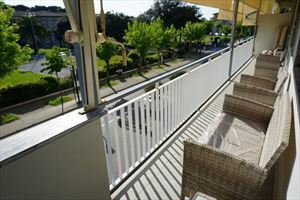 The extra folding beds(max nr.3) have a price of 200euros each. 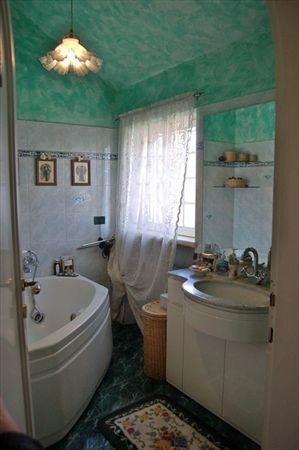 These extra charges will be paid directly to the owner. 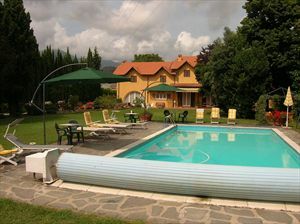 There is also 800euros caution to be left at the owner upon arrival.